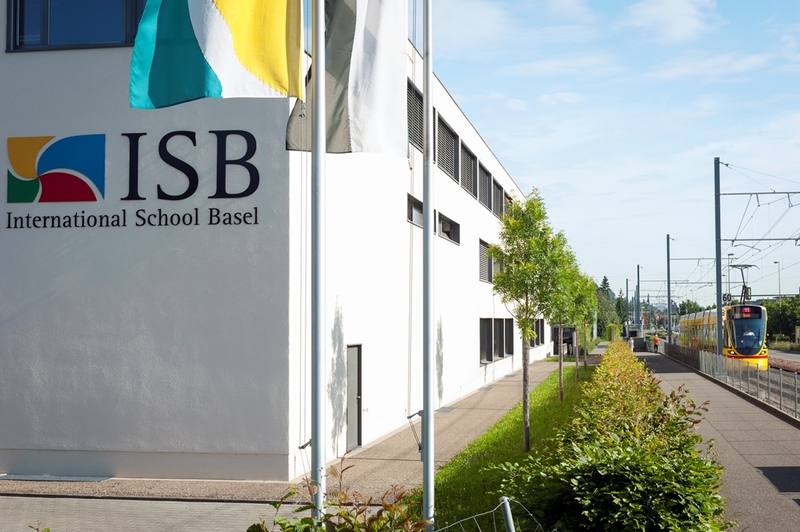 Welcome, and thank you for considering the International School of Basel (ISB) for your son or daughter’s education. We recognise that choosing the right school is one of the most important–and often difficult–decisions for many families. Therefore, we strive to provide timely confirmation of the application outcome. There is no deadline for applications, and most students are able to join ISB at any point in the academic year, dependent on meeting entry requirements and placement availability. 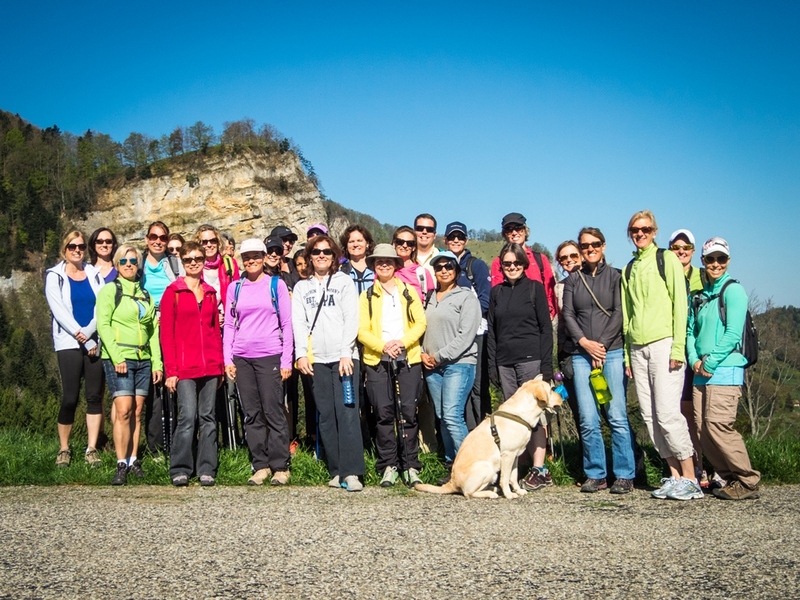 Parents are welcome to contact ISB throughout the year to discover whether places are available. It is, therefore, in the family’s best interest to begin the formal admissions process at the earliest opportunity by contacting the Office of Admissions. 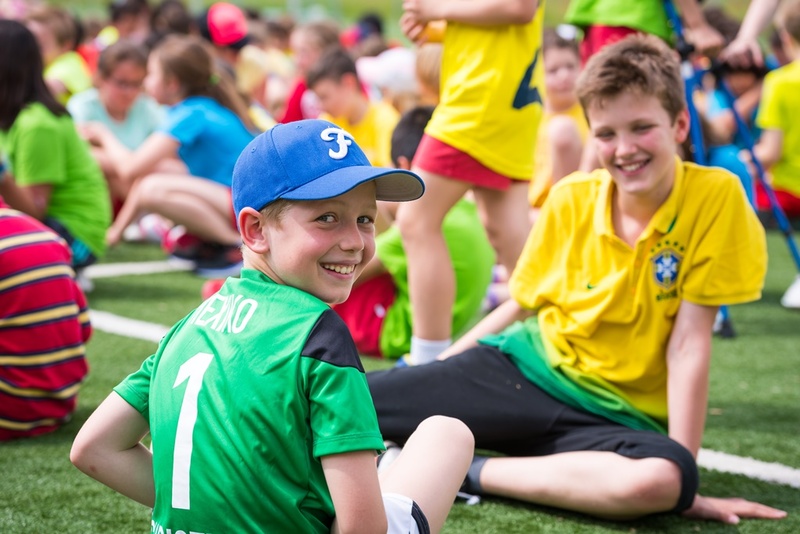 Our admissions team is equally equipped to serve international families, short term residents, long term residents, and Swiss nationals in making an application to the school. 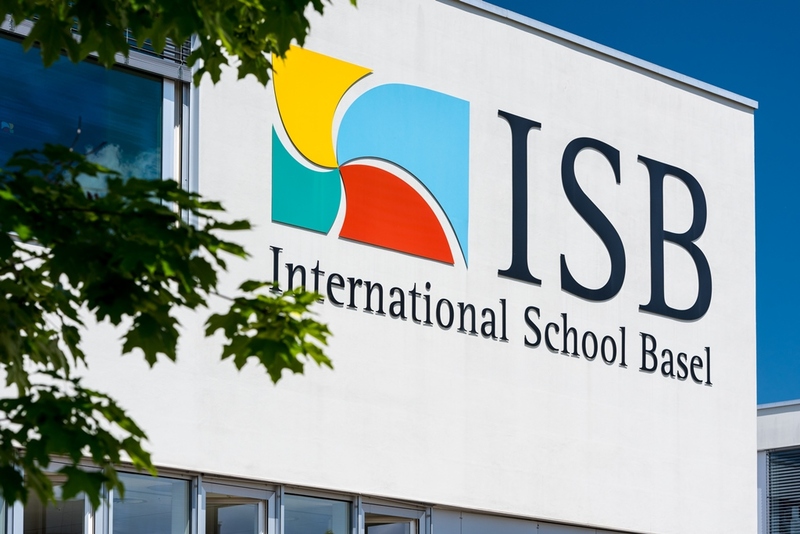 ISB is an inclusive school, with a student-centred mission that promotes learning, growth, and development for boys and girls, ages 3-19. Students are not normally expected to sit an entrance examination. 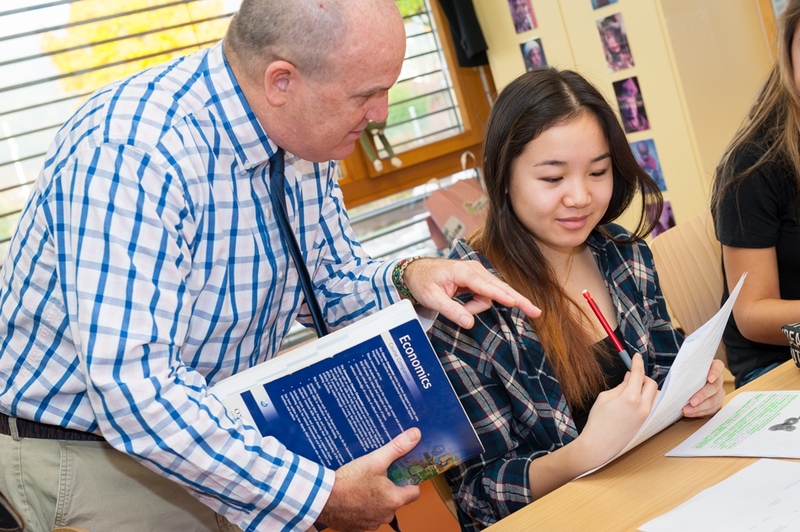 Academic achievement is important at ISB and we work with every student to help them achieve their maximum potential, while also placing a high regard on student fulfillment and well-being. Once the admissions process is complete and a placement has been offered, a mutually agreeable start date will be determined. It is preferred that students enter the school at the start of an academic year or semester, although exceptions may be considered when extenuating circumstances are present. ISB’s Admissions and Marketing Officer, Mr. Aaron Schmidtberger, and his assistant, Mrs. Lilla Bettiol, will be your main points of contact throughout the admissions process. They will be happy to discuss any questions you have along the way. 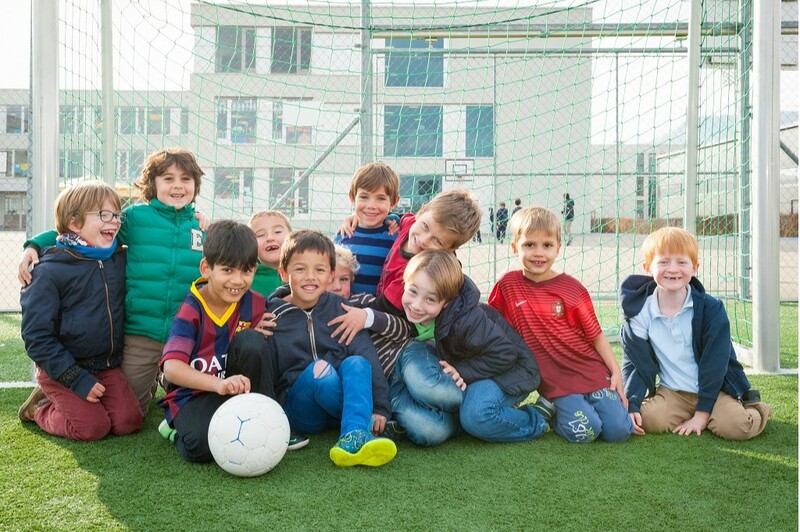 “ISB is one of the best International schools my children have been to. It has set very high standards in education." “An international environment opens children's minds to different cultures and teaches them to be tolerant to someone different then they are. There is a great music program and the school is very welcoming to new students and parents. 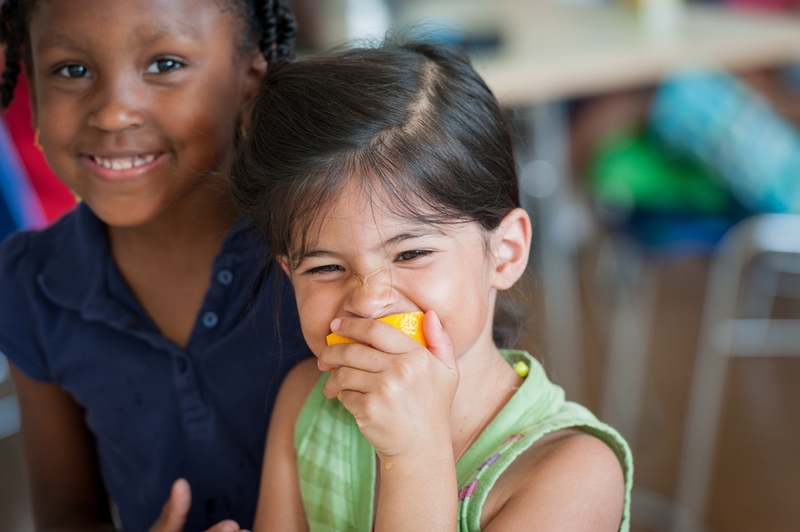 The EAL program is great EAL for those kids whom English is not their first language "